I shared a beautifully written poem today on social media. It is so simple but so poignant, it was short, but so eloquently written. It summed up in a few verses life with Ava and how people portray her. I’ve learnt a lot about myself and people since I have had my daughter. I’ve learnt a great deal of patience (people who know me probably think, really!?) but ultimately I think I’ve learnt to be patient with others and their reactions to Ava. The trouble with society today is that as a whole, the disabled family keep under the radar, people assume that when they see us in daylight or when they bump into us that they’re not entirely sure what they should say. 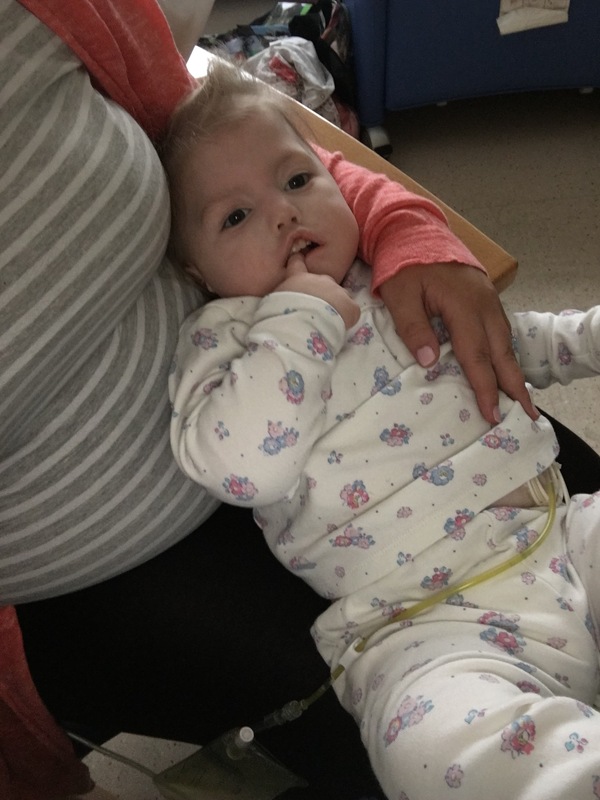 When I discuss Ava’s condition some people assume that she is brain damaged, that, if I had been given the chance and knew about her condition I would have got rid of her. But my challenge to any one is meet her. Ask questions, don’t be afraid, I don’t mind answering them I want to educate people. But most of all, treat her normally, she is a 2 year old that loves Mr Tumble, she loves raspberries being blown on her tummy and she loves to analyse and watch you because she cannot hear the words you speak. She’s not as fortunate as other children in terms of her health and opportunities that are available to her; but I as her mum, her advocate, will fight for everything for her, I will fight my hardest to give her what she deserves. Where are we all going in the end? We all end up in the same place, but we are taking the scenic, bumpy route. When you can, pop along and see what’s happening in our world and what we are up to, I’m sure we could show you a thing or two.